This longstanding Settlement Agency is owned by Tracey Vermaak, who has been involved in the legal and property settlement industry for more than 11 years. 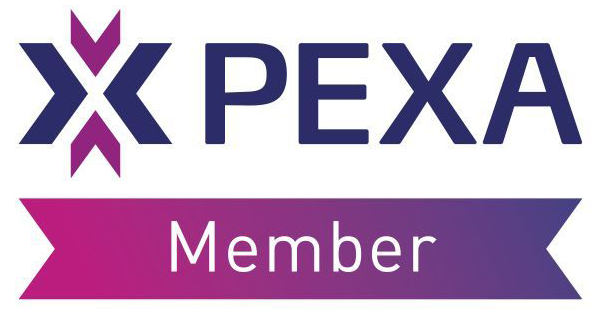 Honing her skills all around Australia, she has spent the last eleven years in Perth – servicing clients looking to buy into the commercial and residential property market. WA Settlement Services is a boutique settlement agency which means you are getting a handcrafted service like no other. Tracey, the owner of WA Settlement Services, is focused on exceptional customer service and building a reputation of being trustworthy, reliable and efficient. 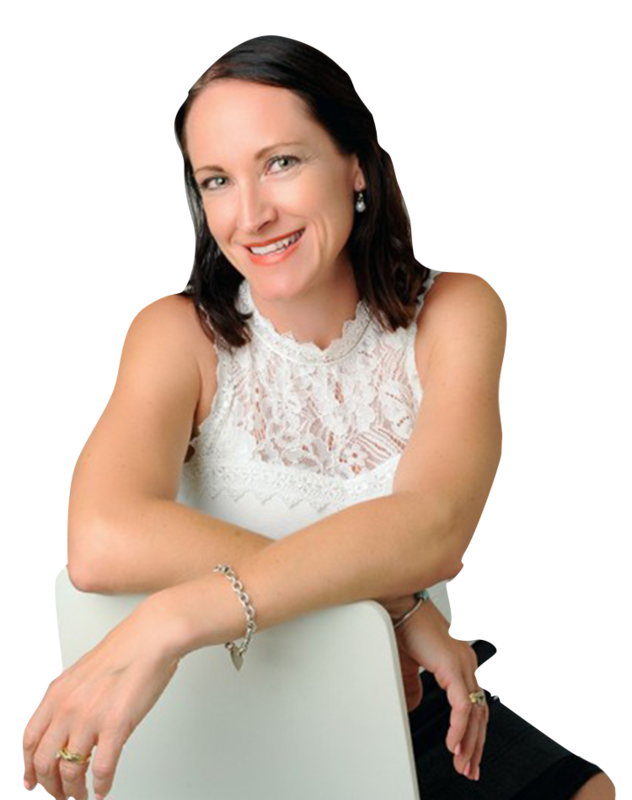 Tracey is fantastic at dealing with the 2 things that most people hate – numbers and stress! She prides herself on handling these things with ease, which makes her an amazing Settlement Agent. After choosing a Settlement Agent, the settlement process is only as smooth as the experience and professionalism that is presented to you. At WA Settlement Services, we aim to deliver a professional service that takes the stress out of buying and selling a property. At WA Settlement Services we aim to provide a highly personalised service to ensure you get the best possible result. This sometimes means performing house visits as we know it can be hard to find the time in your busy schedule to come to us. 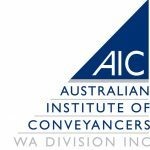 When choosing a Settlement Agent it is important to ensure that they are a member of the Australian Institute of Conveyancers. All members have the support and backing of the only professional body representing the conveyancing profession in WA, the Australian Institute of Conveyancers WA Division (AICWA). This means you can rest assured, knowing that you are dealing with an expert Settlement Agent who has your best interests in mind. Providing attention to detail and a highly personalised service, WA Settlement Services understand the settlement process and make sure all legal requirements are met. WA Settlement Services help take the stress out of buying or selling property. 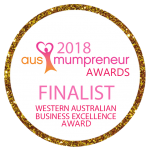 To further support the fact that Tracey is driven for success, she has recently been named as a finalist for the 2018 Western Australian Business Excellence Award.